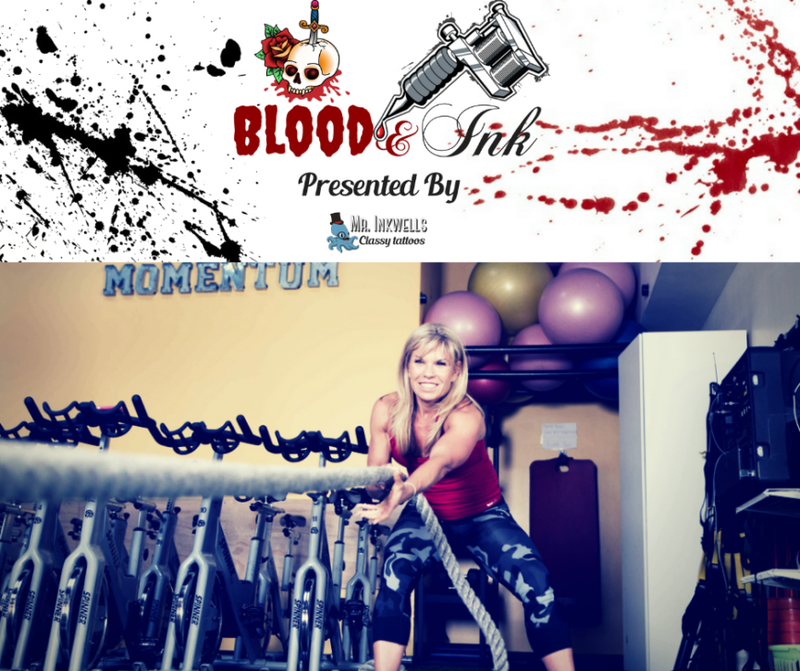 Watch our Wonder Woman, Amanda Mittleman, on the Youtube show and Podcast Blood and Ink. 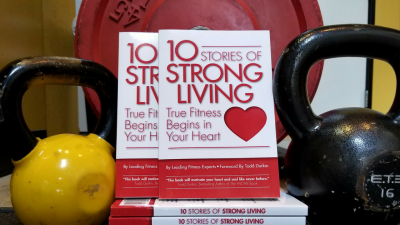 She provides insight on how to get your mind right and how to stay motivated for keeping healthy habits. She also talks about how she split her head open with a barbell and the meaning of her tiny daisy tattoo.